If you are an avid slots players and you always look for new titles to try out, you are in luck! Here at HitYah, we search far and wide just to bring our readers new slots sites and games. We’ve taken the legwork off your shoulders and aggregated all new slot titles under one roof! 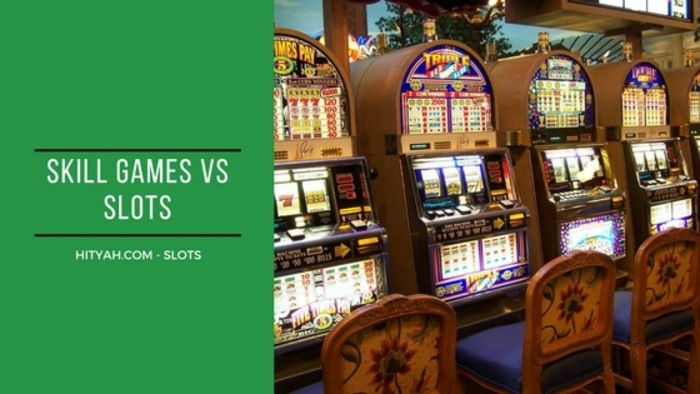 We’ve also reviewed them and highlighted the pros and cons of each slot game. 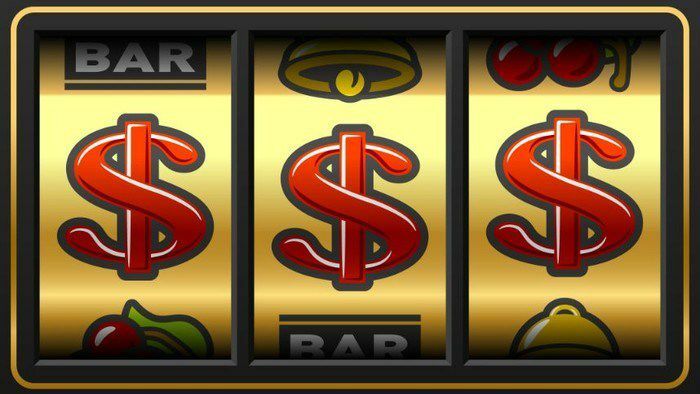 Are you ready to discover the new slot sites or games of 2016? Take a look at our list below to start spinning the reels today! We’ve compiled a list of new brands released by your favourite slots software suppliers so you can expect the same level of quality, fun and excitement from these titles. Packed with bonus features and multiplying payouts, these new slot sites and games are sure to uplift your mood and bring your slot gaming experience to the next level! For the past months this year, gaming software company Microgaming has already released around ten new slot games. Known to bring variation into the slots market, the software provider has released different titles based on various themes like culture, colourful characters and parties. You can choose among a variety of new slot games, including Wild Orient, Win Sum Dim Sum, Bikini Party, Dragon Dance and Pretty Kitty, among many others. 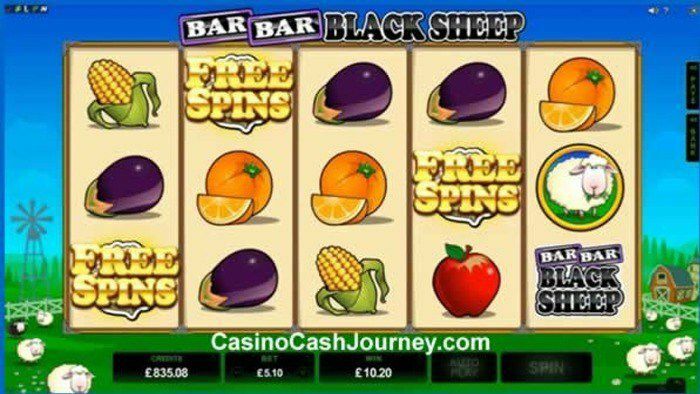 However, what we highly recommend you should try now is Bar Bar Black Sheep slot. Bar Bar Black Sheep slots feature five reels and 15 paylines. One of the great things about this new slot game from Microgaming is the fact that you can possibly win x999 your line bet! In terms of graphics and theme, this slot game is far from the regular slot games we see online. The game developers took the design further than simply using the theme as a backdrop for the slot reels. They integrated it into the gameplay! There are also a number of bonuses like the Bar Bar bonus symbols which will multiply your original bet 99 times as well as the jackpot bonus which can let you win a whopping x999 your original bet! Moreover, free spins are also available so you can maximise your slots gaming experience. 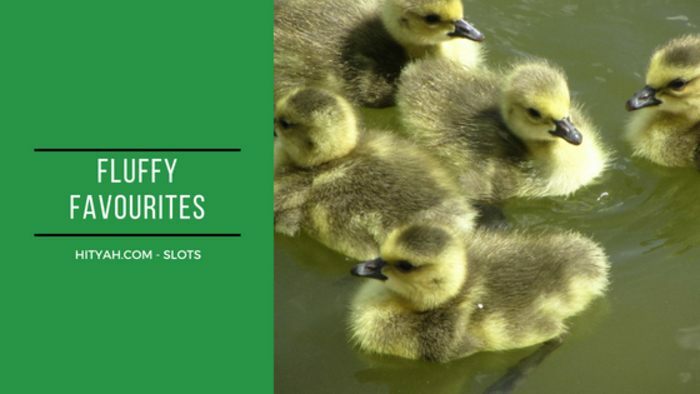 Almost every month, NetEnt releases new slots titles to keep its followers entertained. This slots software has been known to release slot games based on holidays, travel, sports and creative characters. However, lately, NetEnt has been releasing new slot titles based on bands and musicians. One of the new releases that you should try is the Jimi Hendrix slots. Many considered Jimi Hendrix as the greatest rock guitarist to ever live. NetEnt kept his legacy alive by releasing a slots game inspired by iconic music. Jimi Hendrix slots is a five-reel, 20-payline game that features the rock legend’s psychedelic rock and rhythm and blues music along with several bonuses that can let you win tons of cash. One of the great qualities of this slot game is the number of auto spins you can choose. While some just offer around 10 to 40, online Jimi Hendrix slot machine lets you automatically spin the reels for as high as 1,000! This game also has ample bonuses like a variety of multipliers and free spins. Whether you have a limited bankroll or you play like a high roller, you can play Jimi Hendrix slots because you can wager as little as 20p to as high as £200 per spin. Another interesting new release from NetEnt is Aloha! Slots. What’s great about this slot game is its cluster pays feature. Aloha! Cluster Pays Slots features six reels with five rows and an unconventional payline structure. In this online slot game, you can wins are formed by landing clusters (or groups) of nine or more symbols that are horizontally or vertically joined together. The design is also interesting as it features a cheerful Tiki animation that will transport you to Hawaii. There are also free spins that can be retriggered. Needless to say, you can expect a lot of opportunities for winning in this slot game. This year, new IGT slots seem to focus on themes inspired by history and culture. We’ve seen slot games like Nordic Heroes and Treasures of the Pyramid that will take you to another place in time. As usual, these slot games feature up to par graphics and audio as well as exciting bonus features that will keep you at the edge of your seat. One of the top new releases from this software company that is worth your time is the Wolf Run slot machine. Wolf Run slot machine is based on the fierce, beautiful creatures and the legends that surround them. One of the attractive features of this slot games is the vibrant animations and entertaining sound effects. The design follows the intriguing mystery behind these creatures by featuring a star-filled background with a luminescent moon. Like usual slot games, Wolf Run slots features bonuses and symbols which can let you multiply your winnings. However, the biggest takeaway from this game is the free spins. Its free spins can be retriggered and if you’re lucky enough, you can continue up to 255 times! Even the smaller slot software suppliers released new titles this year. You will be surprised how much thought goes into developing these new slot games. Since a lot of people consider slot games as too “plain” or “boring,” these software developers really put much effort into making the new titles more exciting. Additional bonus features and more paylines are added to these slot games to keep the players entertained. If you are into epic storylines, you have to check out Jason’s Quest slot machine. Based on the Greek mythology Jason and the Quest for the Golden Fleece, this slot game features a bonus feature with different levels. Aside from winning through the paylines, you can have extra winnings by unlocking all the levels. To unlock a level, you have to collect a certain number of gems. Every time you unlock a new level, you will be directed to a bonus feature which will either let you win free spins or multipliers. Aside from that, the cartoon design is above par and the animation is quite remarkable for a slot game. Since you will be required to collect gems in order to unlock the levels, you will be motivated to spin more. It’s simply exciting! One of the interesting new slot releases of 2016 is Bloopers online slots. People who love movies will be extra delighted to play this slot game as its theme is based on the Hollywood film industry. It features cute characters inspired by the people who work behind the scenes like the sound technician, the stuntman, editor and the utility guy. Each of these characters activates a special bonus feature that will help you gain more opportunities of winning. What’s unique about this slot game is the number of ways you can play it. Aside from traditionally betting per spin, you will also be given the freedom to choose among a selection of betting strategies. In this way, you can manage your bankroll better. So there you have it! Do not miss your chance to win bigger and better prizes from these new slot games! 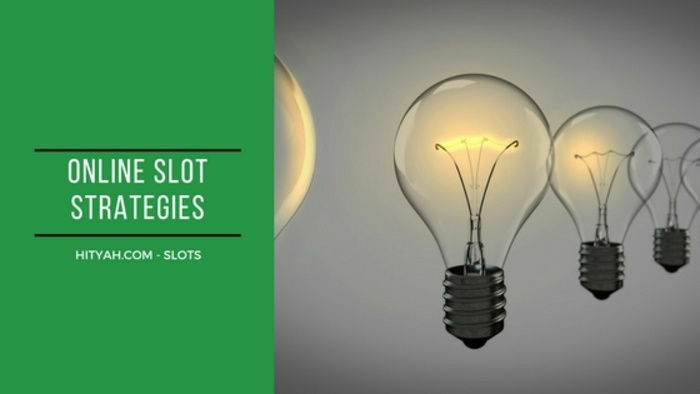 Check them out now to bring your slot gaming experience to the next level.